Successfully Added Upper Shell & Lower Shell Hubsan H501S X4 RC Quadcopter Spare Parts-Black to your Shopping Cart. Eco-friendly material, wear resistant and long-lasting. Original spare parts with perfect fitness. 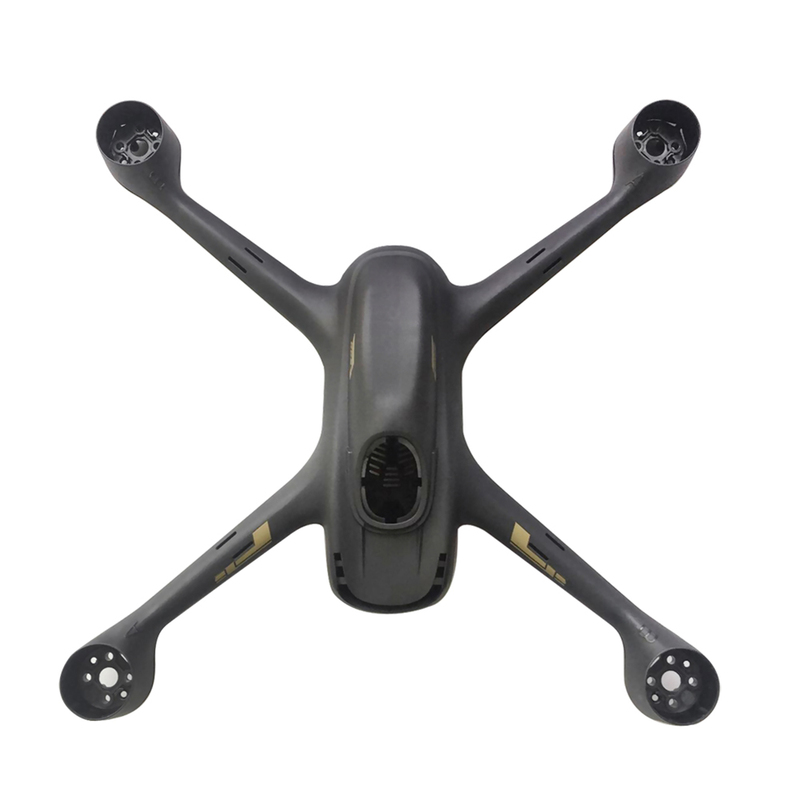 Compact design well upgrade your drone.